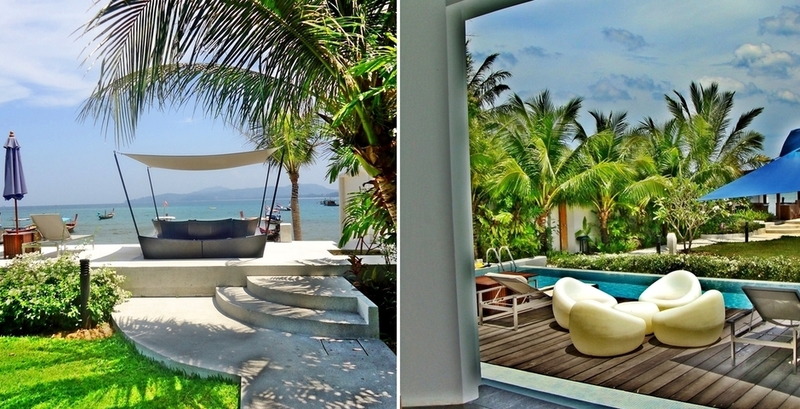 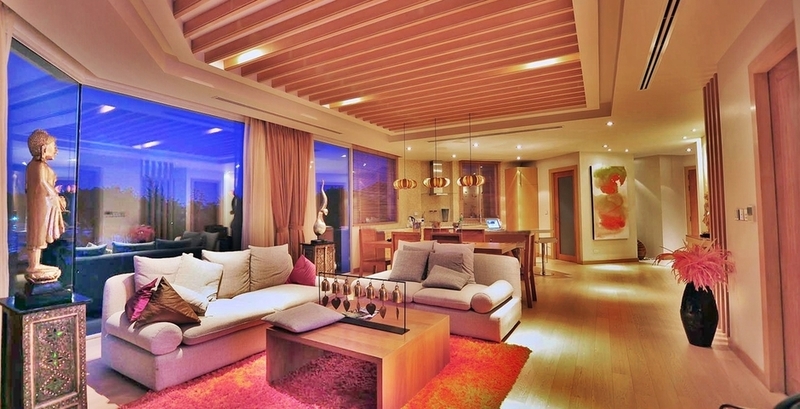 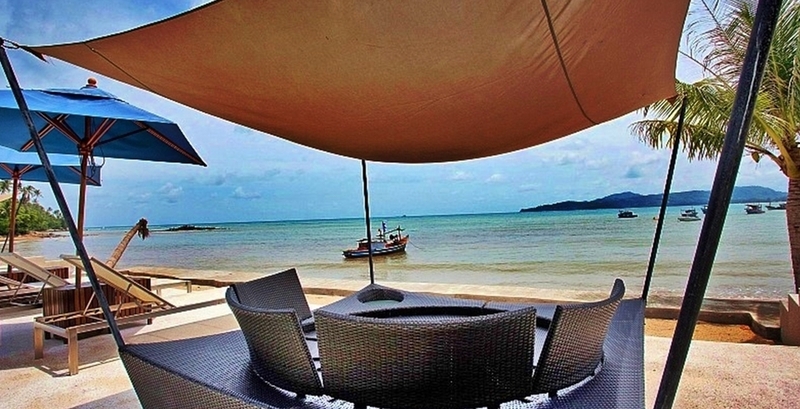 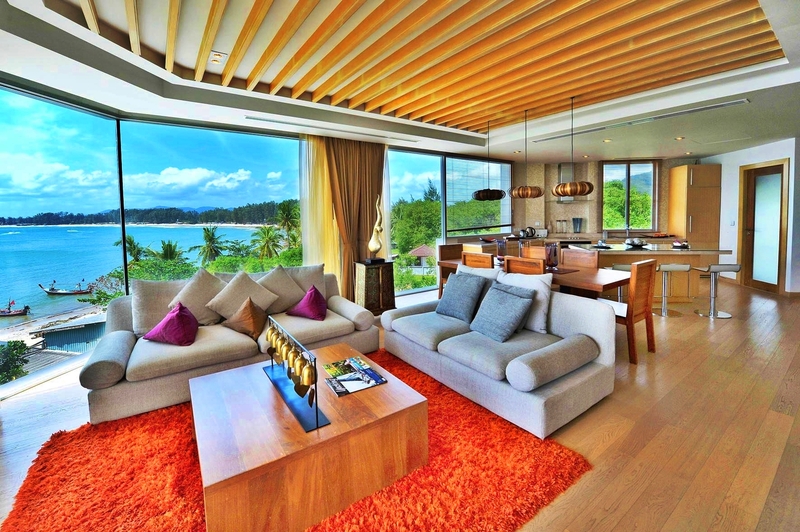 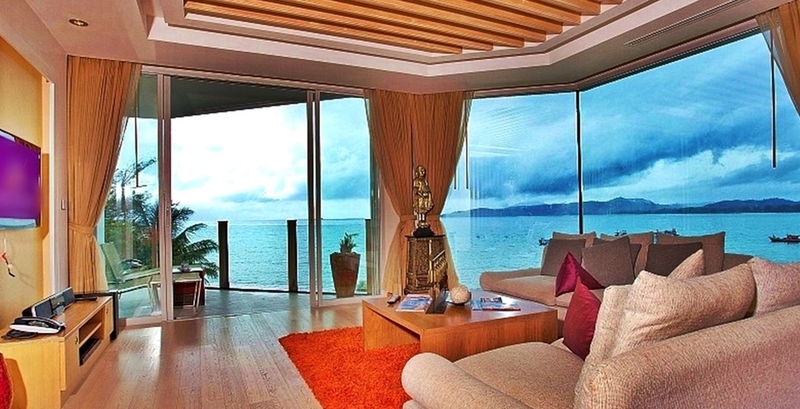 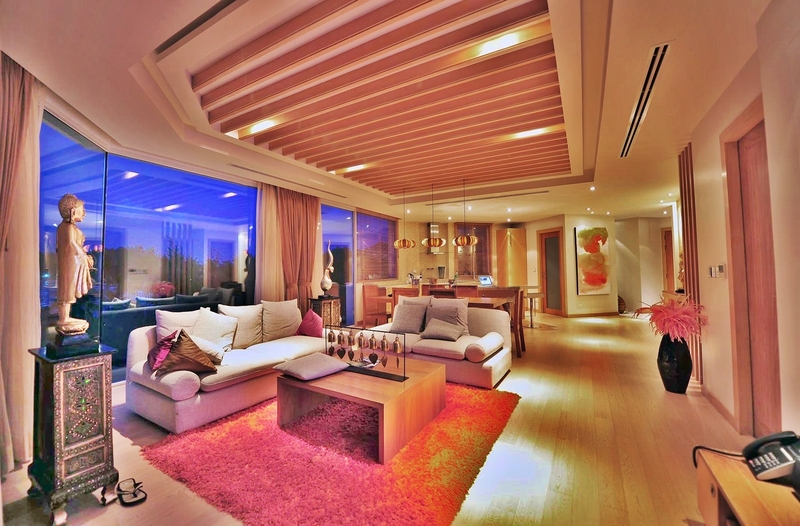 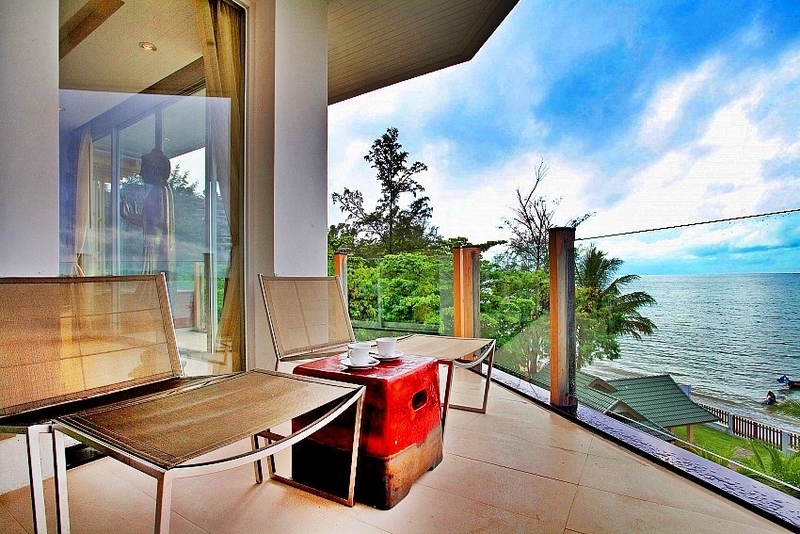 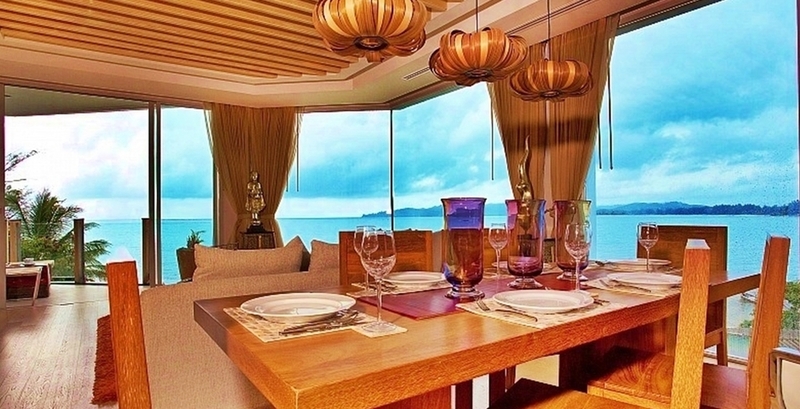 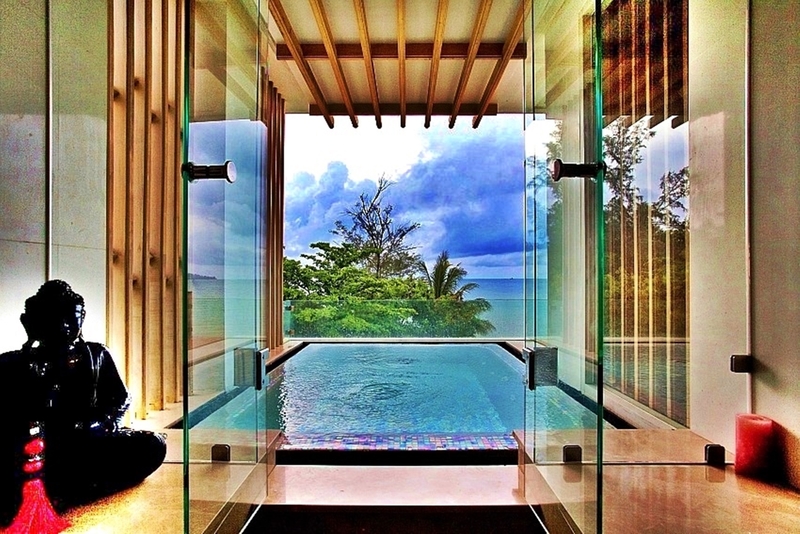 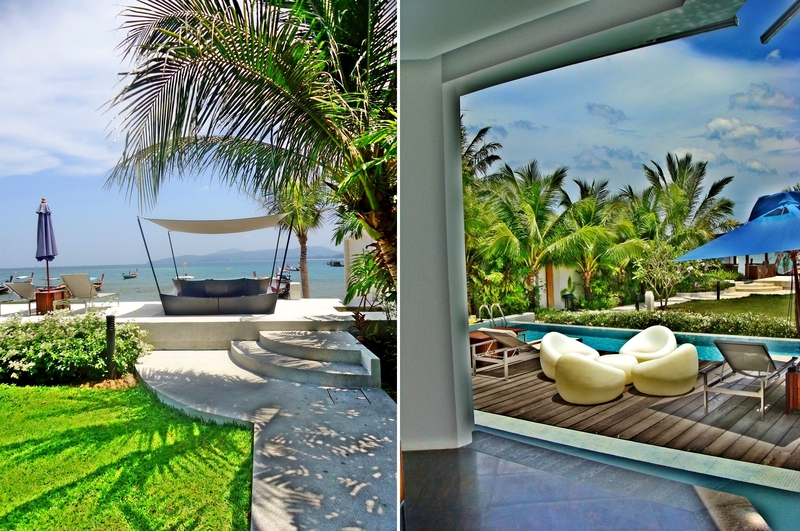 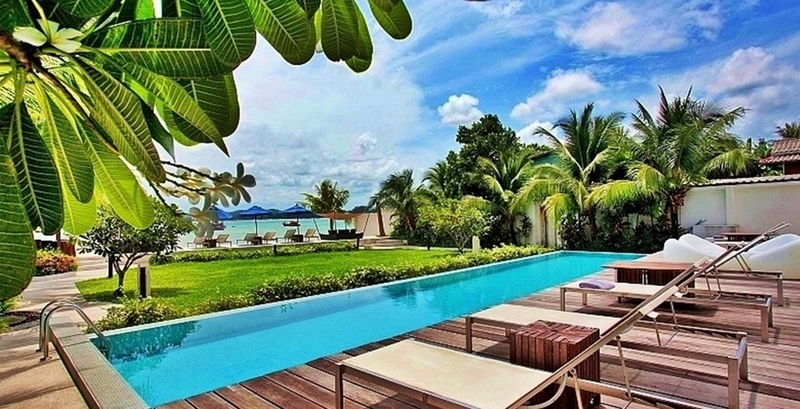 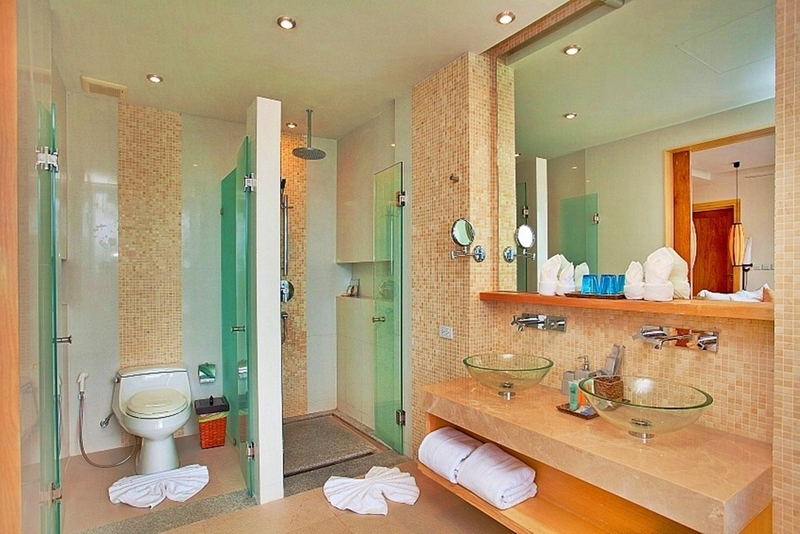 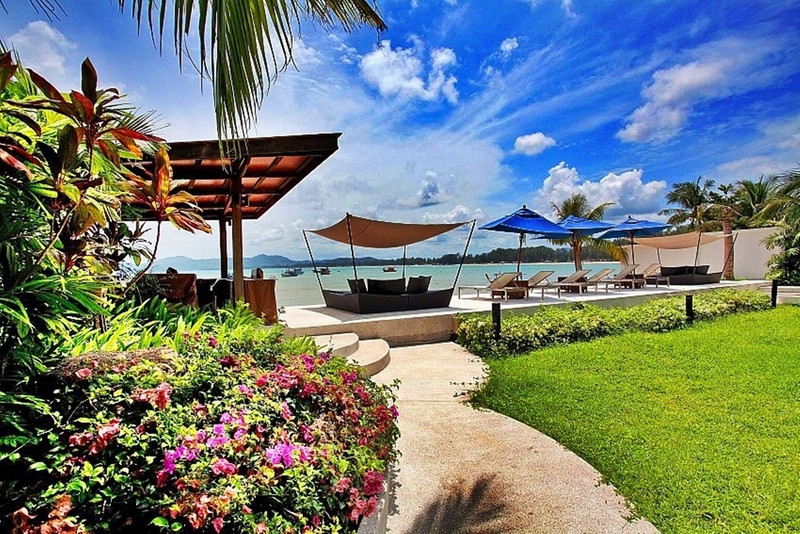 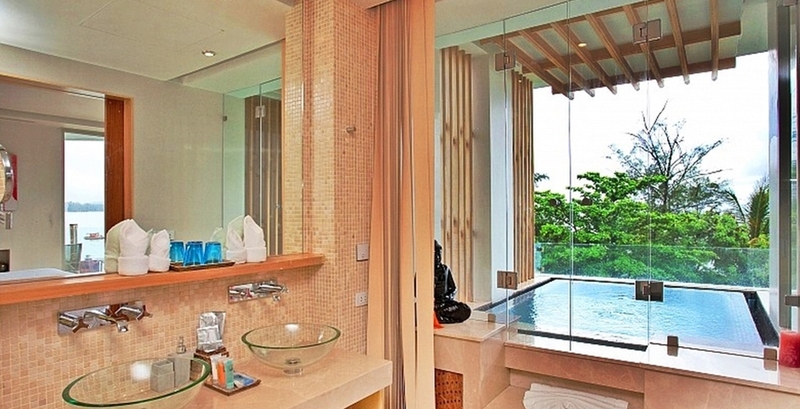 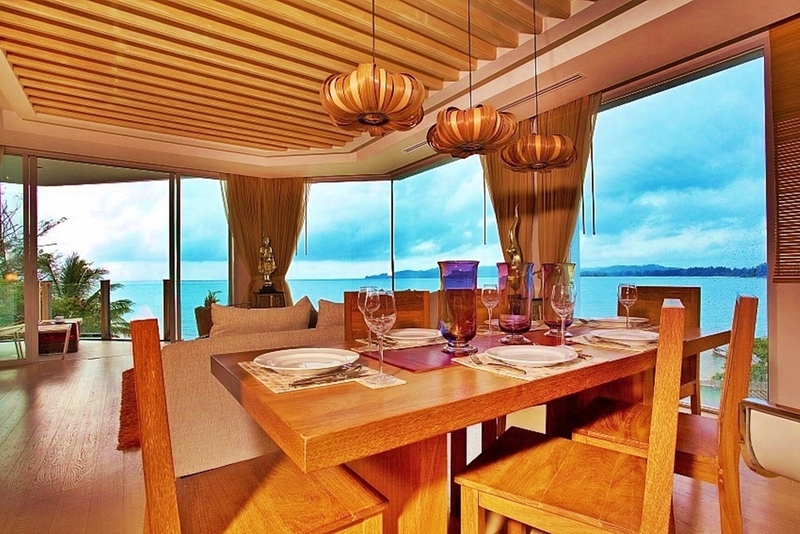 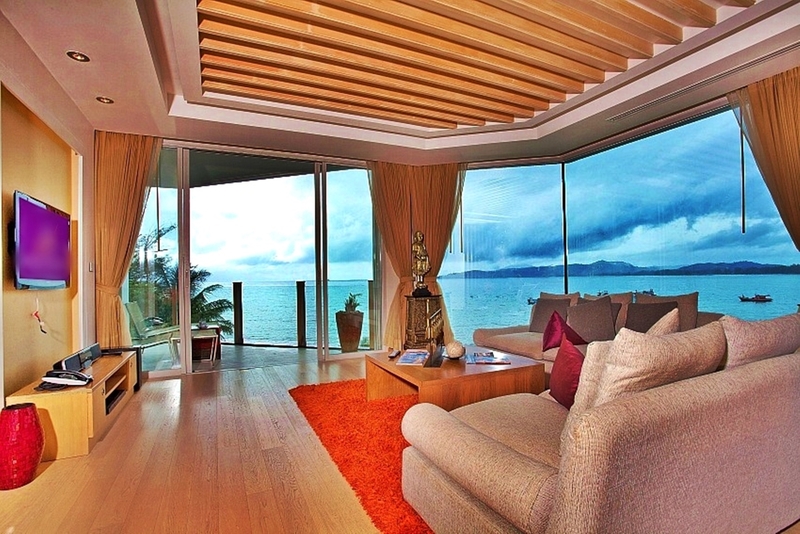 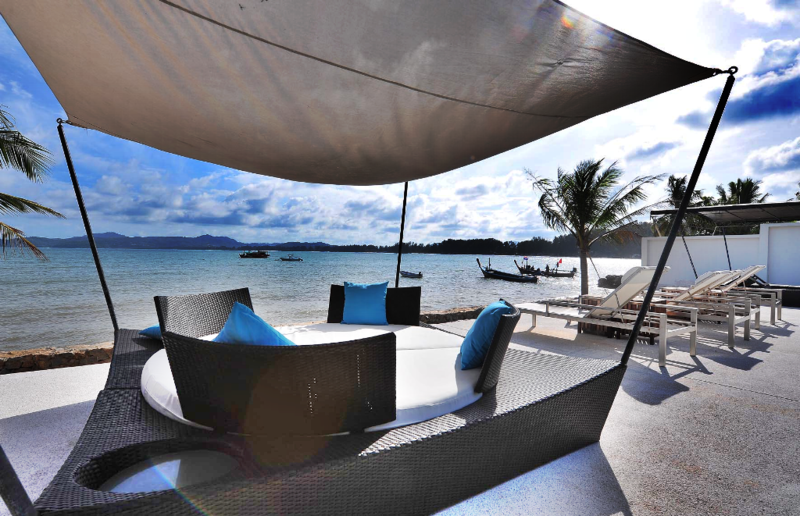 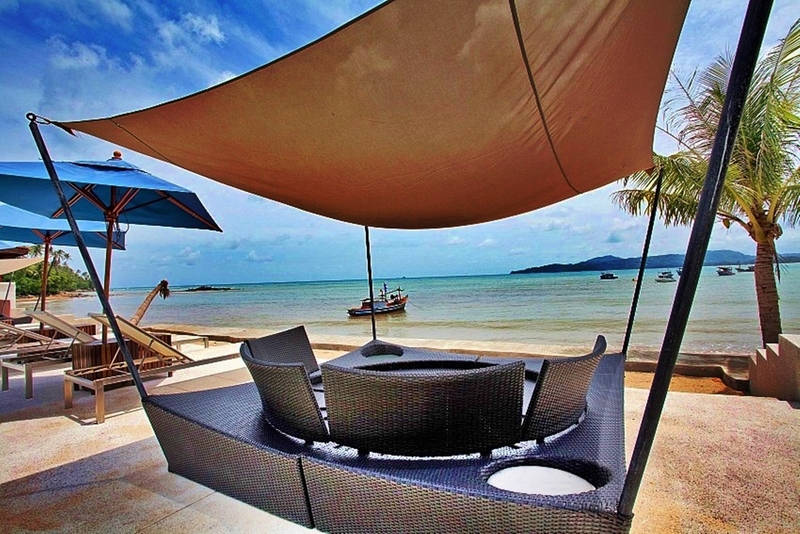 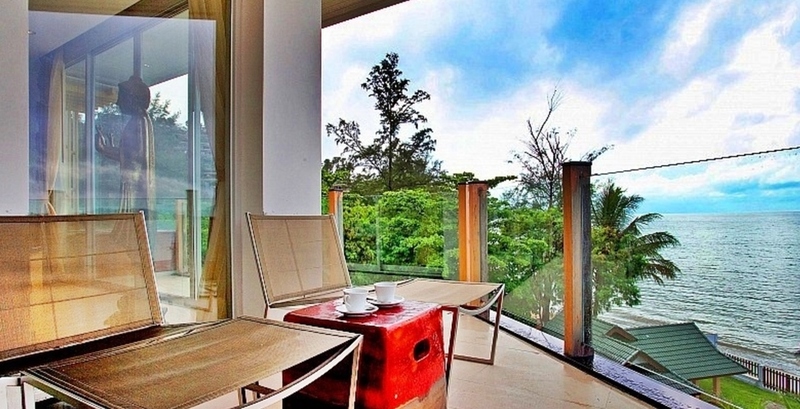 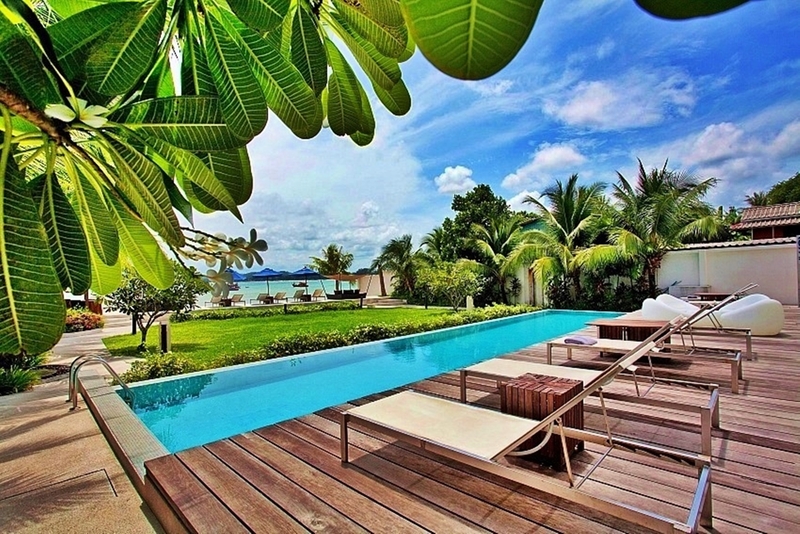 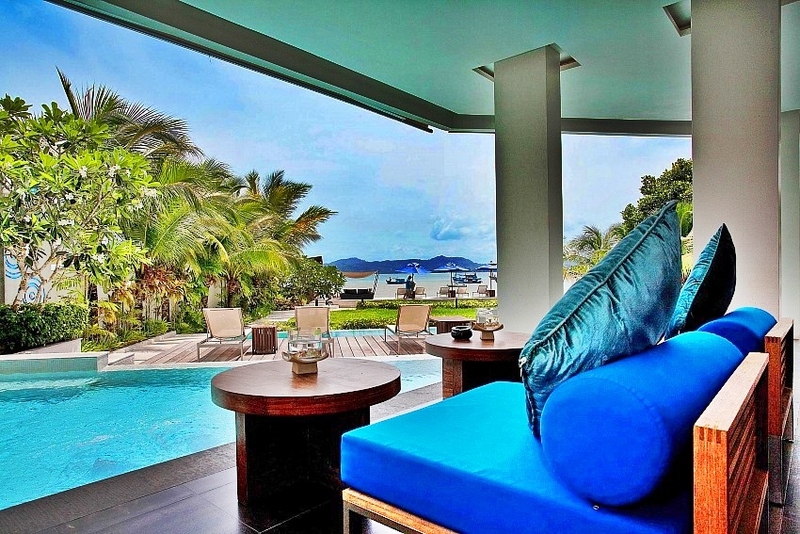 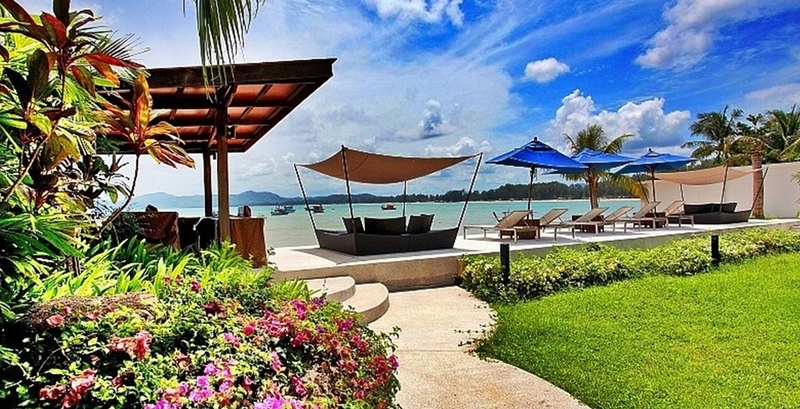 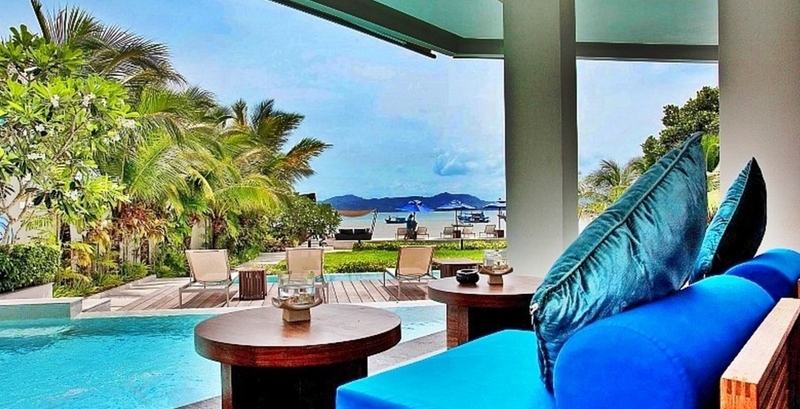 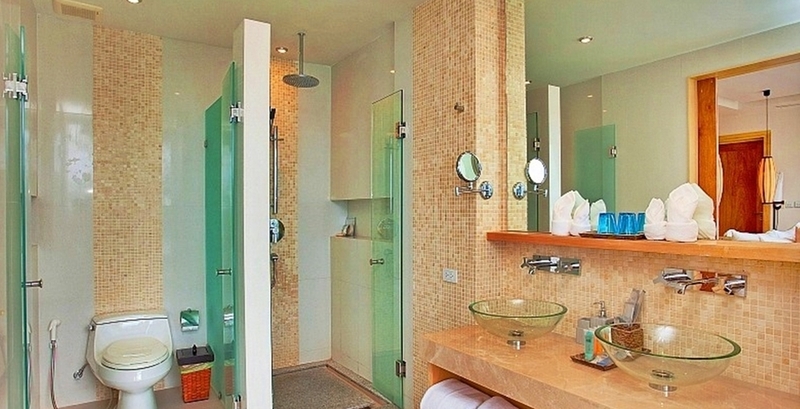 This upper class penthouse is located on one of Phuket's most beautiful sandy beaches, Bang Tao Beach. 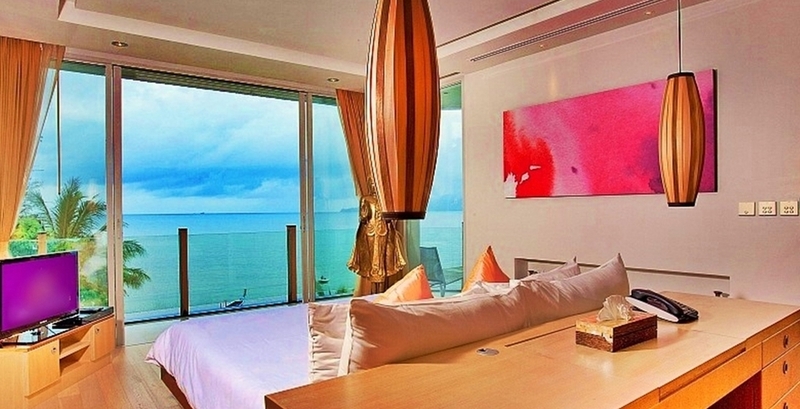 It is located in one of the newest boutique hotel/buildings and offers rooms with stunning ocean views from its floor-to-ceiling glass windows and private balconies. 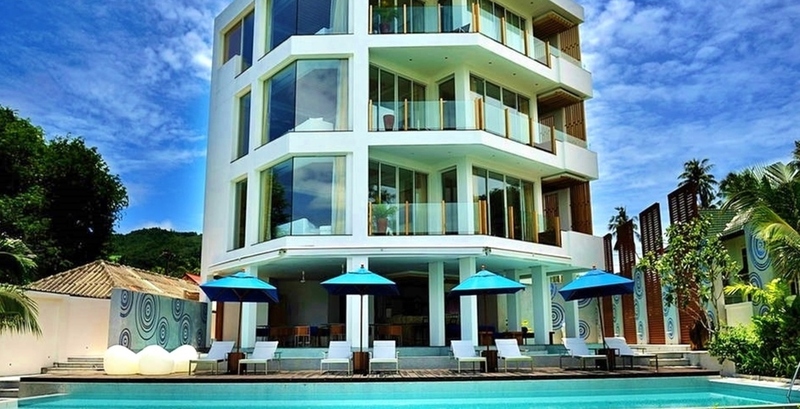 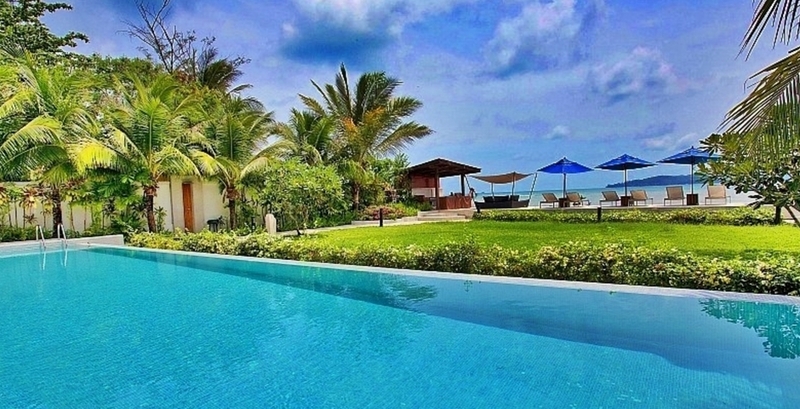 It has 2 outdoor pools, a restaurant, gym, free wi-fi and free parking. 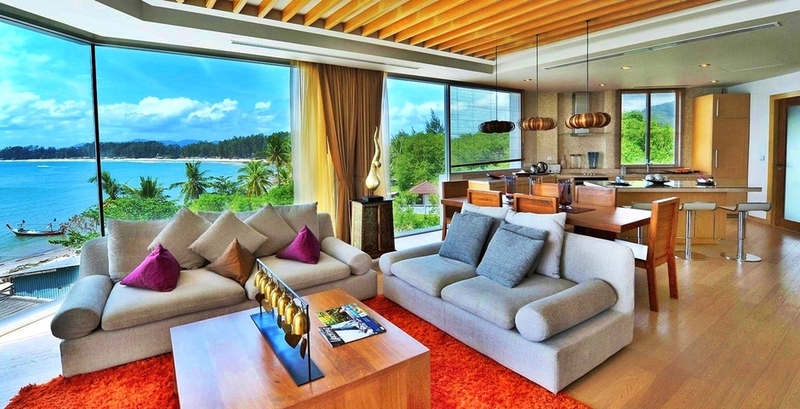 Suites are fitted with modern light wood furnishings and comfortable lounge areas with a flat-screen TV and DVD player. 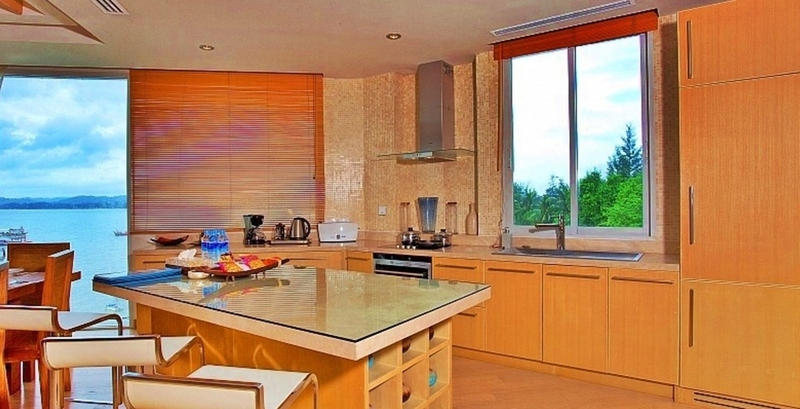 Meal times are a joy with a well-equipped kitchen and spacious dining areas. 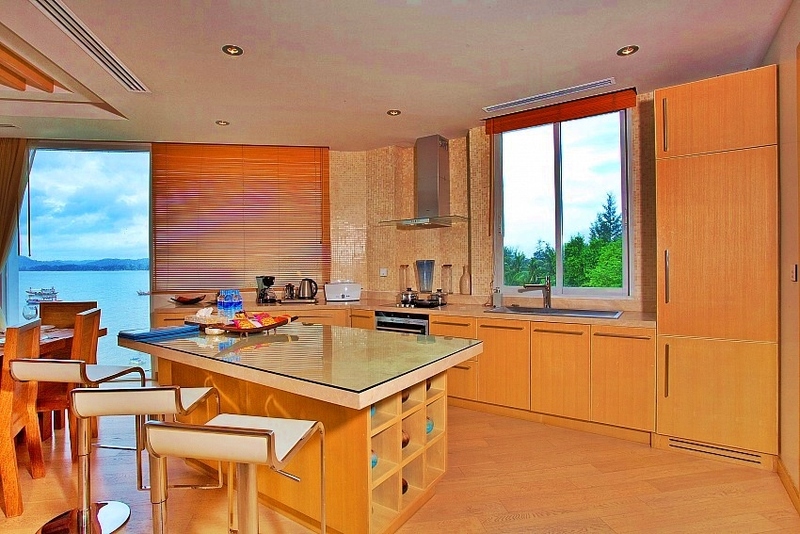 Meals can be served in the penthouse. 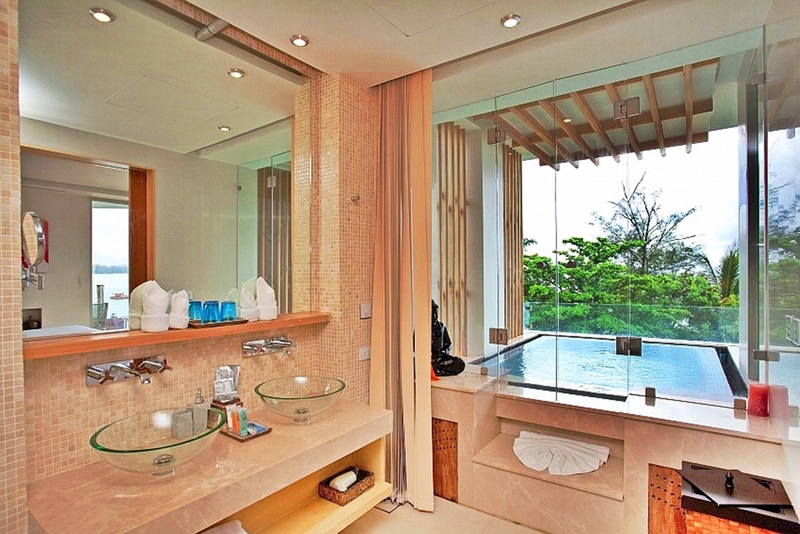 Living spaces bathed in natural light and breezes overflowing to outside living areas complete with over-size Jacuzzi. 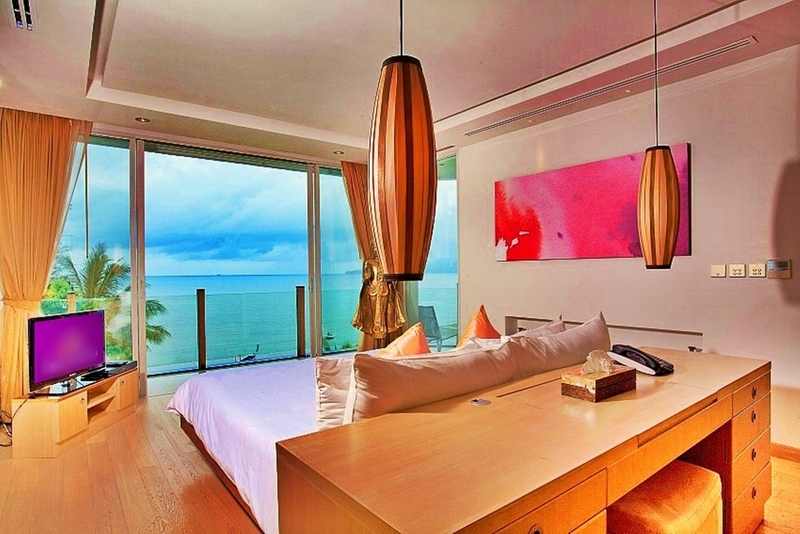 Each bedroom contains restful king-size bed. 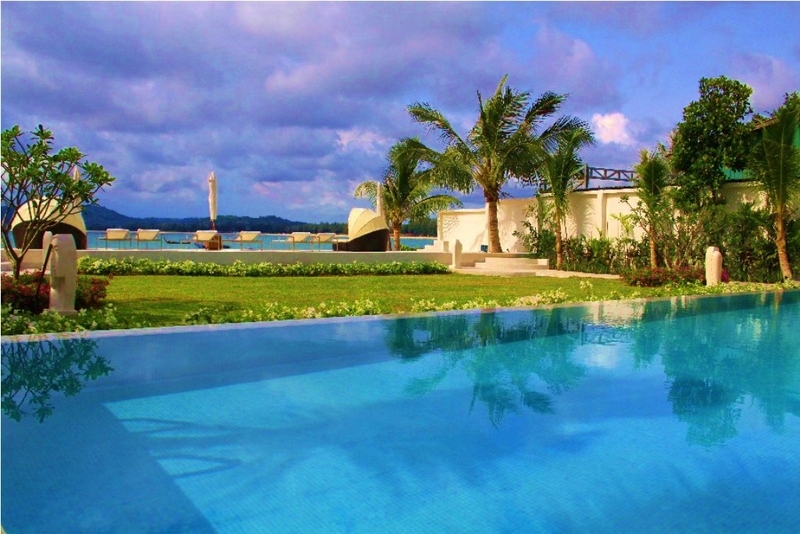 A perfect sanctuary for families or couples travelling together. 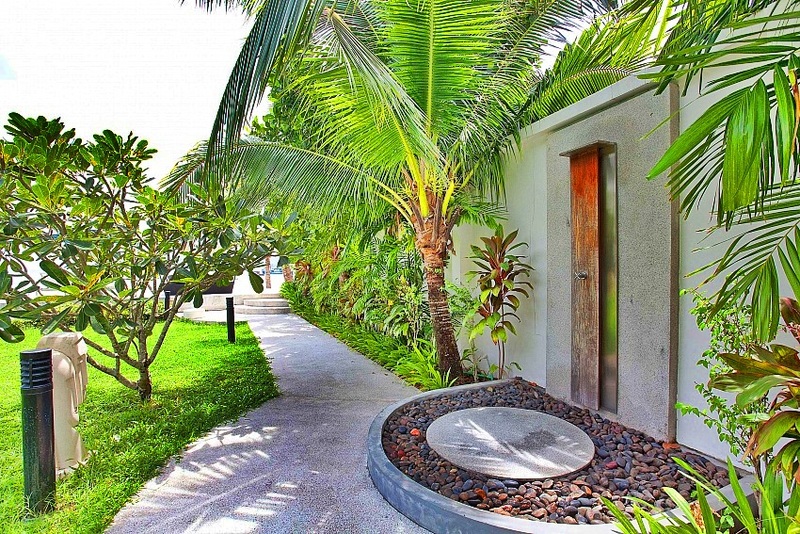 Available in two bedrooms and one bedroom . 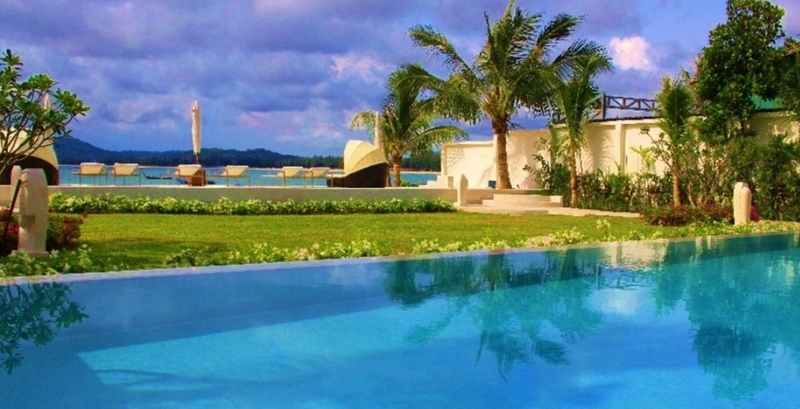 Regular workouts can be maintained in the fitness room of the building, or with laps at the 2 infinity pools, one of which hugs the whole building and the building’s restaurant which serves a range of international dishes and seafood specialities. 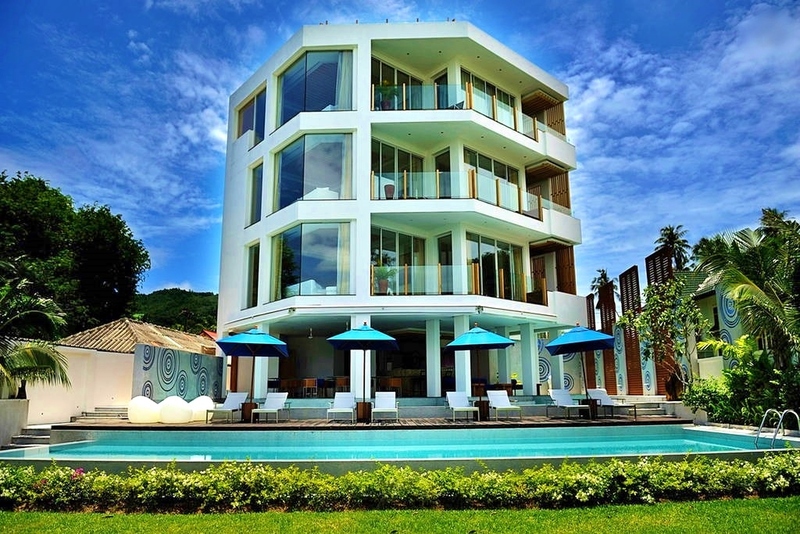 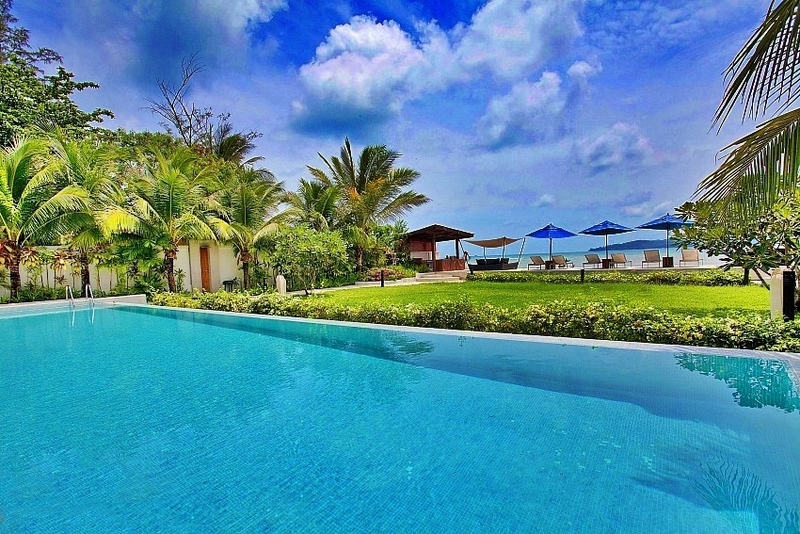 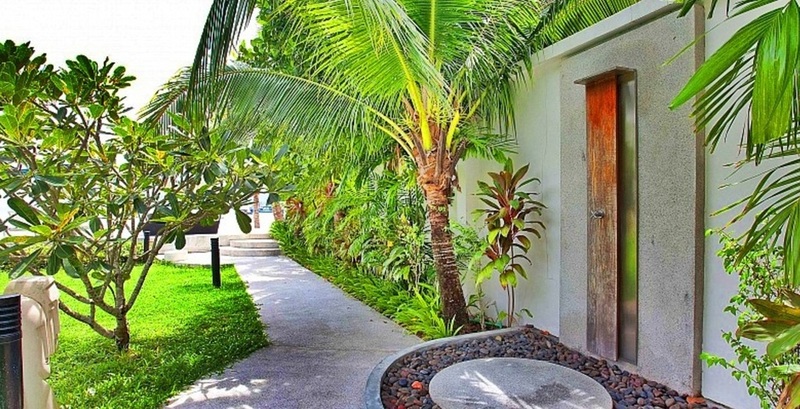 The penthouse is only a 5-minute drive from Surin Beach and 15 min drive from Phuket International Airport. 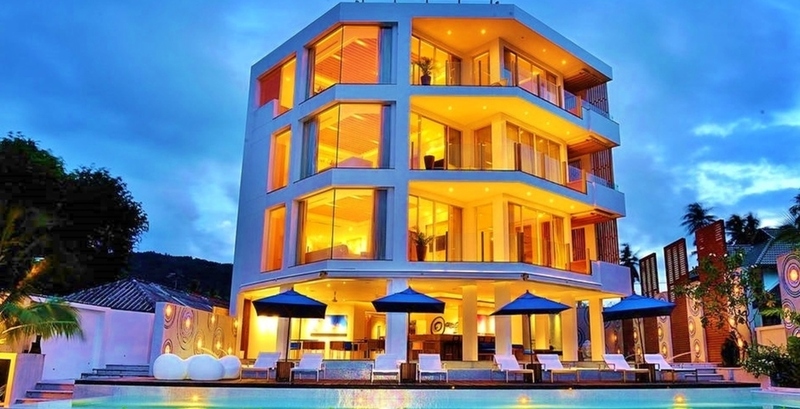 Patong Beach is a 20-minute drive from us. 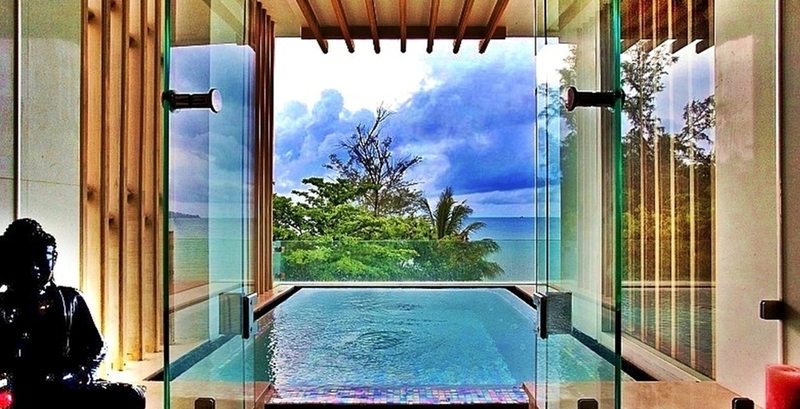 Falls verfügbar, wird eine Anzahlung innerhalb von 24 Stunden verlangt. 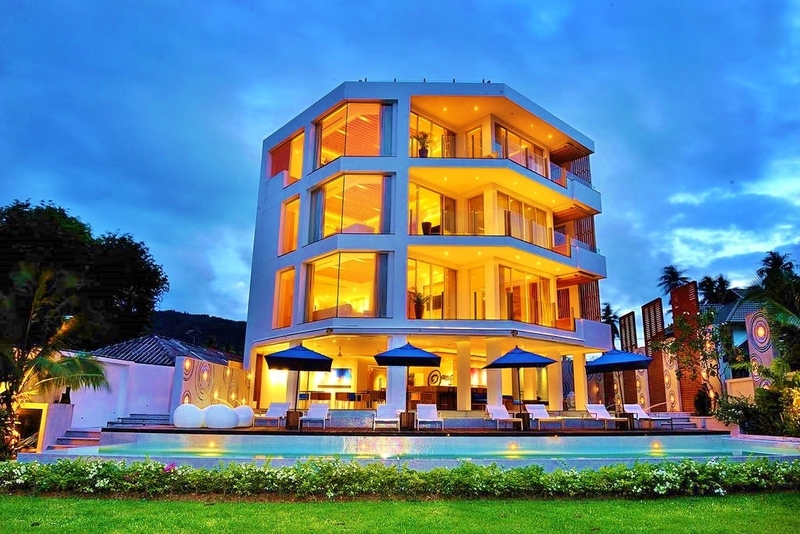 Wie kommen Sie dorthin ? 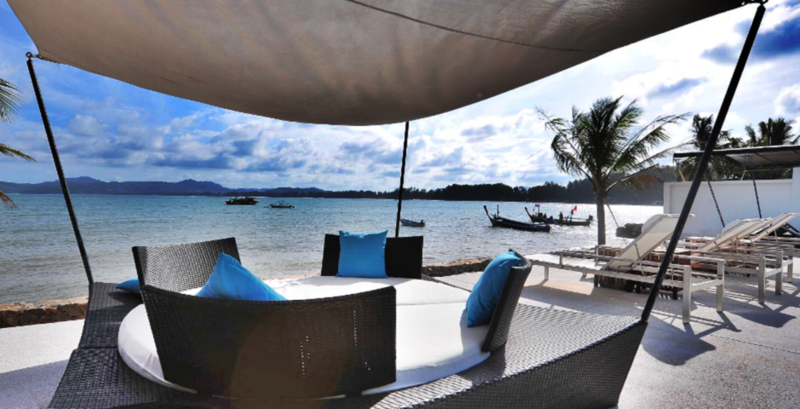 we can arrange airport pick up with the resort's taxi driver ( 1000THB ). 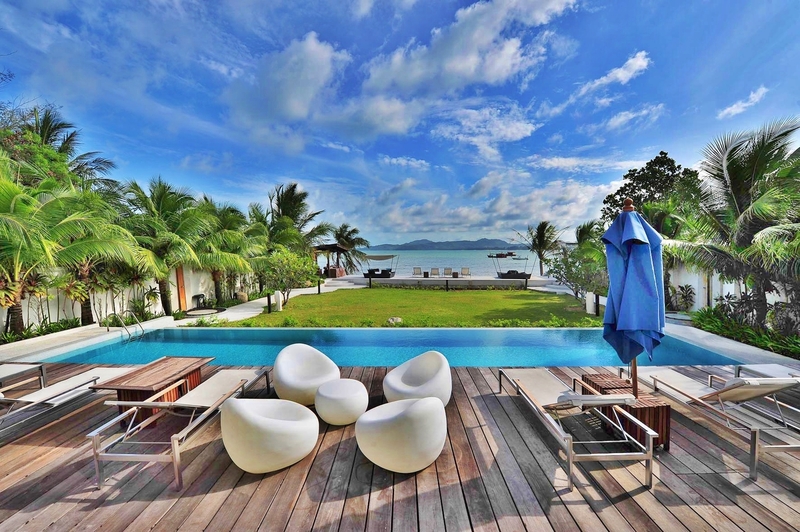 payments are not refundable after they are done . 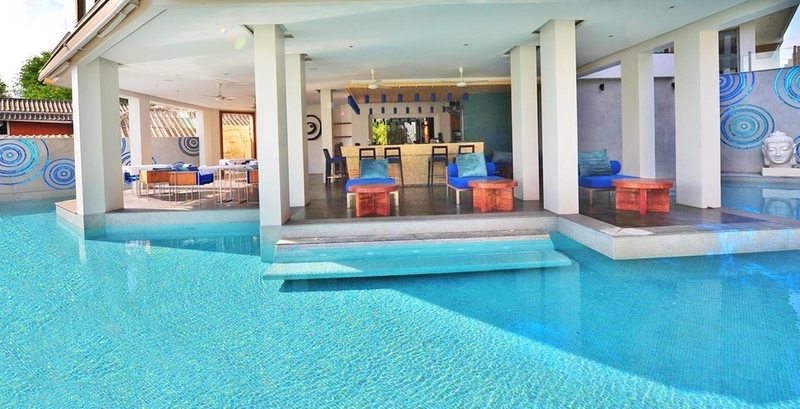 In case of cancelation we offer the option of a later date the same season or even the next season according to availabilities . 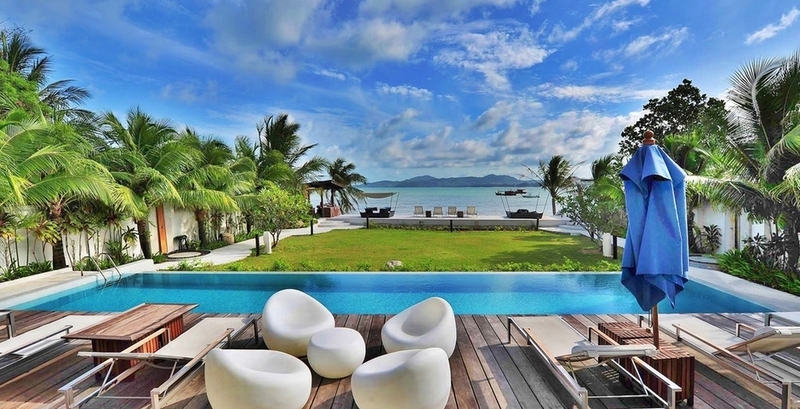 Ihre Bewertung muss vor der Veröffentlichung vom Administrator akzeptiert werden.